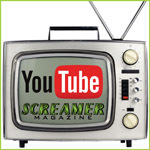 British hard rock act Scream Arena have signed a worldwide licensing deal with Danish label Mighty Music / Target Group. 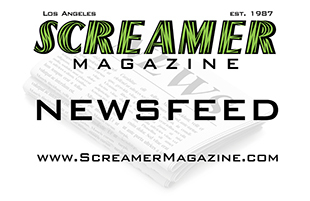 In addition, Scream Arena frontman Andy Paul has signed a publishing deal with Once Bitten Music, administered worldwide by Notting Hill Music (Motorhead, Rhianna, Timbaland, Snoop Dog, etc) and in Japan by Sony Music Publishing. Scream Arena’s self titled debut will be released in the Spring of 2014. The band are in the planning stages of a full scale European tour in support of the release.